"After the climate wars, a floating city is constructed in the Arctic Circle, a remarkable feat of mechanical and social engineering, complete with geothermal heating and sustainable energy. The city’s denizens have become accustomed to a roughshod new way of living, however, the city is starting to fray along the edges—crime and corruption have set in, the contradictions of incredible wealth alongside direst poverty are spawning unrest, and a new disease called “the breaks” is ravaging the population. 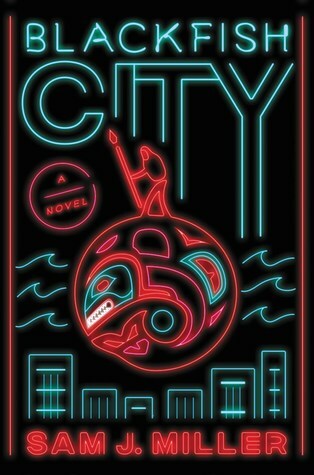 Blackfish City is a remarkably urgent—and ultimately very hopeful—novel about political corruption, organized crime, technology run amok, the consequences of climate change, gender identity, and the unifying power of human connection." Everything about this premise just seems really unique to me and I can't wait to find out what it's all about. It has quite a relevance to it in many ways which really intrigues me, and I also just have to find out more about this "orcamancer." "A standout middle grade debut with a sassy, memorable heroine and a charming Southern feel, perfect for fans of Kate DiCamillo and Natalie Lloyd. With her animal familiar sure to make itself known any day now, the only thing left to do is prove to the council that she has heart. 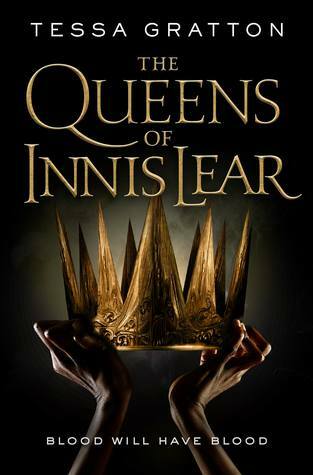 Then she will finally be declared a true haunt huntress, worthy to follow in the footsteps of her long line of female ancestors. 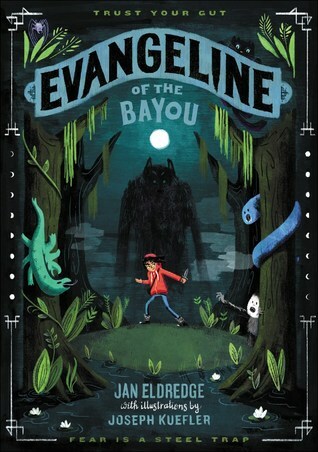 Set in the evocative Louisiana bayou and the vibrant streets of New Orleans, Evangeline’s is a tale of loyalty and determination, the powerful bonds of friendship and family, and the courage to trust your gut no matter how terrifying that might be." This just sounds like a lot of fun. 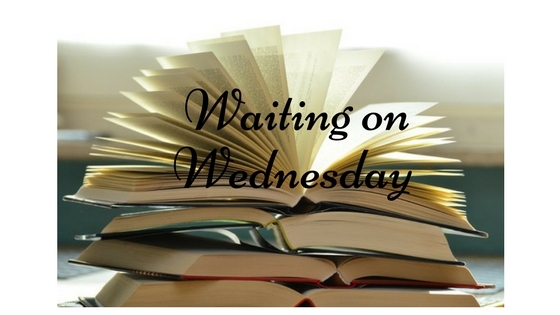 I am always up for a good book that features an animal familiar, and I love the idea of a New Orleans bayou setting--it's not something I really see very often (or at all)! Blackfish City sounds so unique - and that cover is a lot of fun!